We are thrilled to launch our XSI™ (Xeneta Shipping Index) Public Indices of long-term contracts pulled from our database of over 85MN rates. 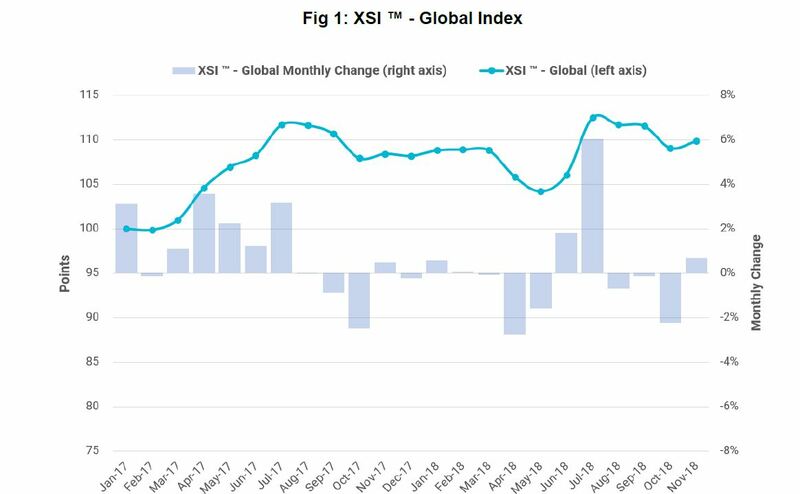 The monthly XSI™ Public Indices report is meant to give you an indication of the global market movements in the container shipping industry focusing on the biggest regions in the world. The public indices are unique as this is the first time this level of visibility into the contracted market, with the frequency of updates and breadth of rate data, has ever been made available. It offers all stakeholders from all sides the possibility to freely track the long-term market’s movements, building up a month-by-month picture of trends in key regions. 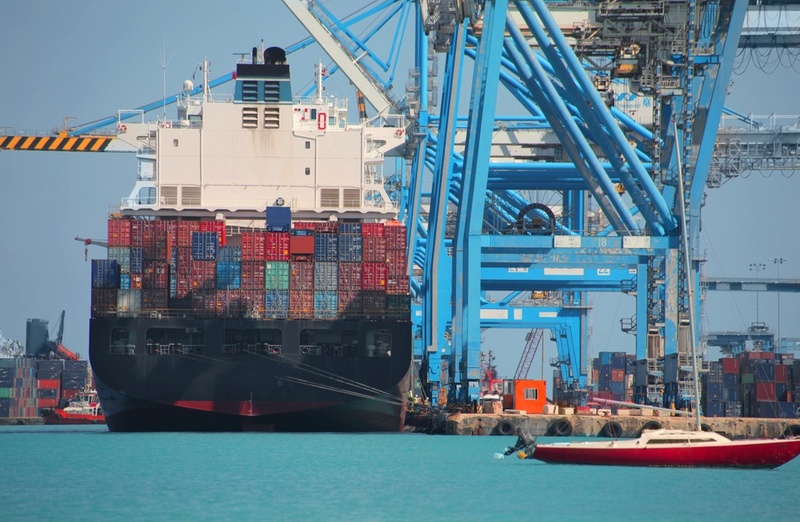 In the next few months, the XSI public report will add further business intelligence, such as carrier price movements, giving a multi-layered understanding of the health of the market. 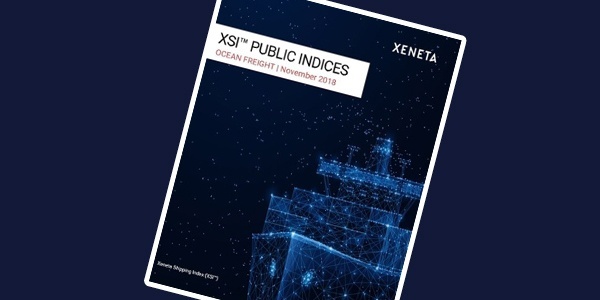 You can access the November 2018 XSI public report by following this link. We do not recommend price setting on this market report as it is based on an aggregation of trade-weighted uncorrelated corridors. If you are interested in index-based contracting, we recommend our XSI™ index-linked contracting product. For more information, please contact us.